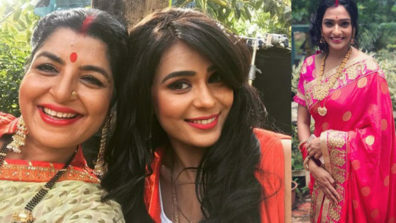 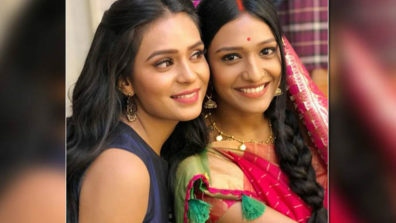 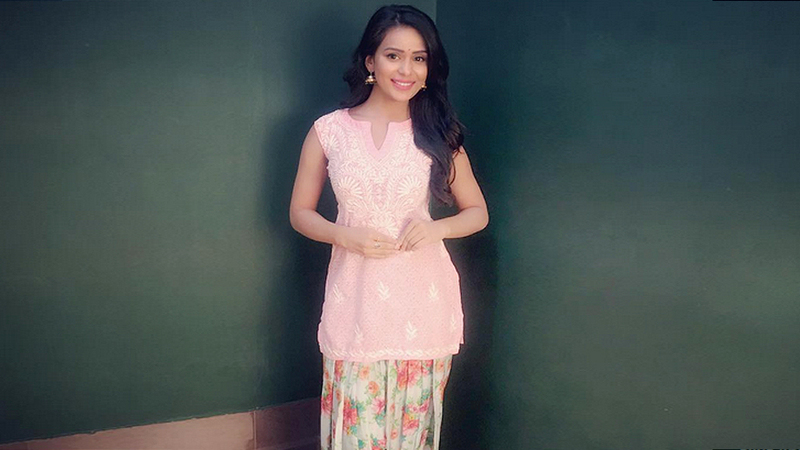 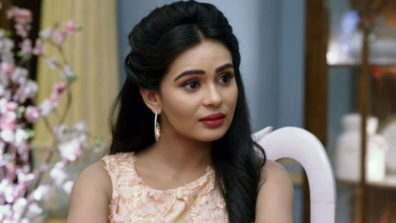 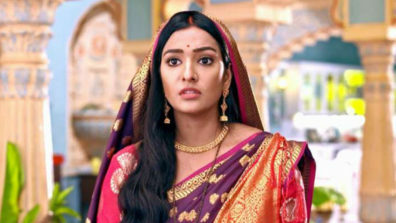 Bubbly beauty Sonal Vengurlekar, who mesmerised audiences with her roles in shows like Shastri Sisters and Veh Vaada Raha, is all set to make her comeback on small screen. 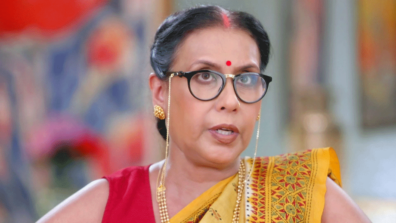 Indianwikimedia has learnt that the thespian has bagged Shakuntalam Telefilms’ next for Life OK.
As reported in media, this upcoming show will be loosely based on famous American series House of Cards and it will be political drama. 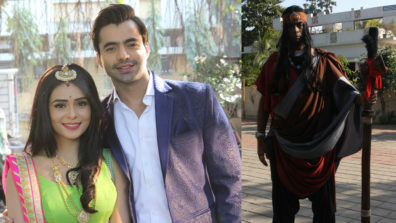 Meri Awaaz Hi Pehchaan Hai fame actor Bhanu Uday will be seen as the male lead. 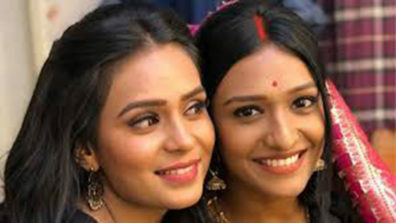 We contacted Sonal and producer Shyamasis Bhattacharya but they both remained unavailable to comment.